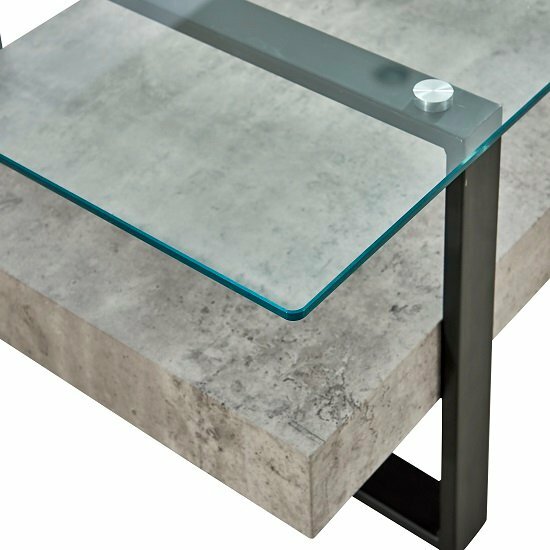 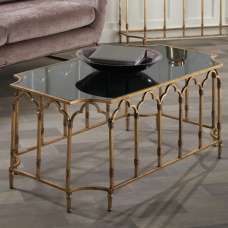 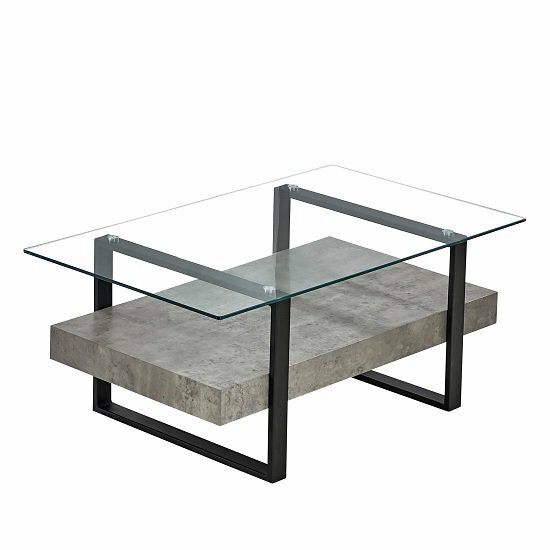 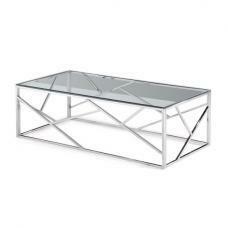 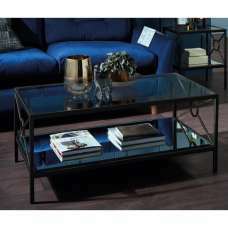 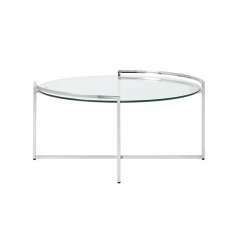 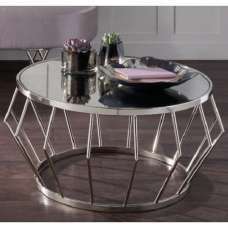 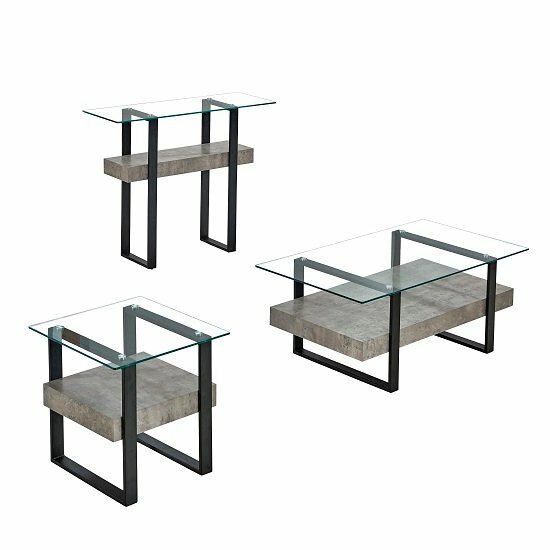 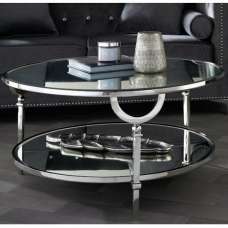 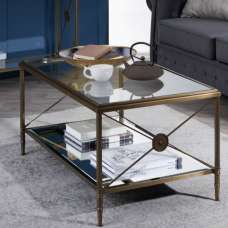 Triton Glass Coffee Table In Clear With Light Concrete And Matt Black Metal, This stunning design Coffee Table is unique and looks fantastic in any living room. 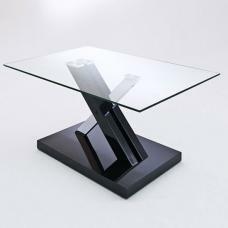 Made of Clear Glass, Light Concrete and Matt Black Metal. 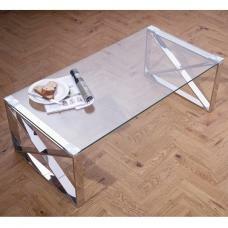 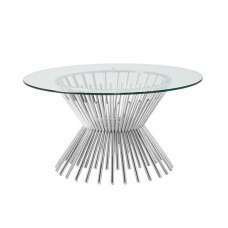 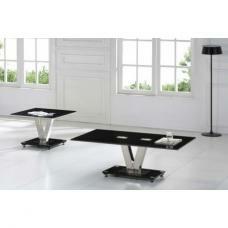 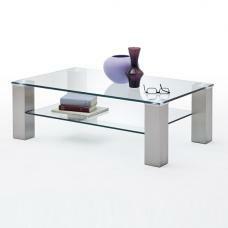 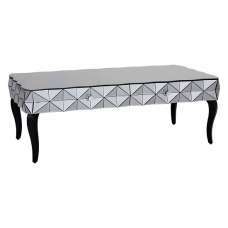 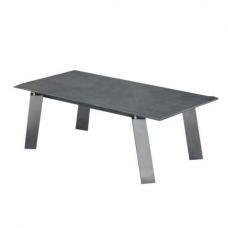 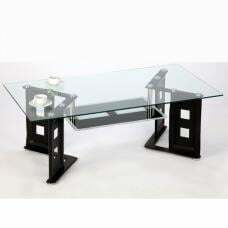 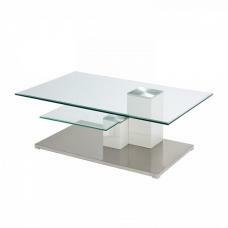 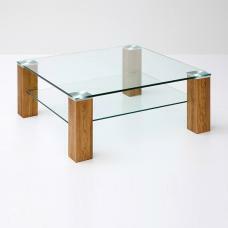 This Rectangular shape table will not just only impress your guests but gives a finishing touch to any room.